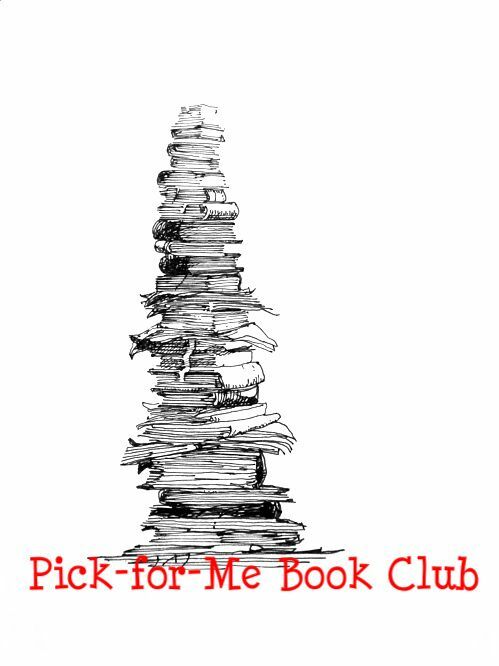 Pick-For-Me Book Club: LAST CALL!!! - And the plot thickens. Pick-For-Me Book Club: LAST CALL!!! The deadline to sign up for January is Saturday January 4 at 5 pm Eastern Standard Time. Buddy assignments will be posted sometime on Sunday January 5!!! *Please click the picture above to go to the sign-up post.